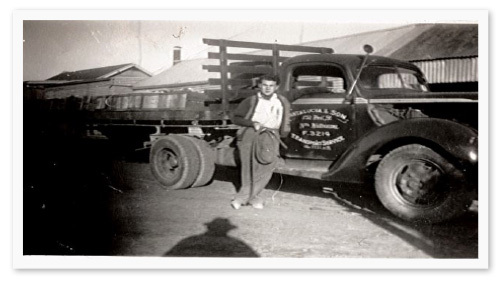 Michael Santalucia, the eldest son to Nicola Santalucia, begins working for his father as a potato merchant, selling potatoes and onions direct from the farm. His father having over 50 years experience in the potato industry, establishes long standing contacts directly with farmers. Tasty Chips commenced in 1983 where the founder, Michael Santalucia, saw a niche in the fresh food industry market, to peel and process potatoes. Michael established Tasty Chips to supply many of Melbourne’s fast food outlets and function centres with fresh cut potato chips, from a small manufacturing plant in Seddon. Tasty Chips expands its product range with the turn of the new Century. 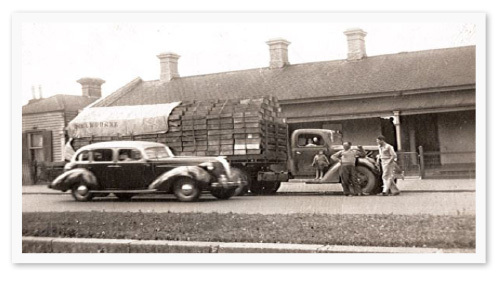 As the industry and customer demands grew, Michael’s three sons joined his ambition and have now established a company that manufactures and distributes a large variety of freshly prepared Australian Fruit & Vegetables. Tasty Chips first accreditation of SQF began in October 2001. 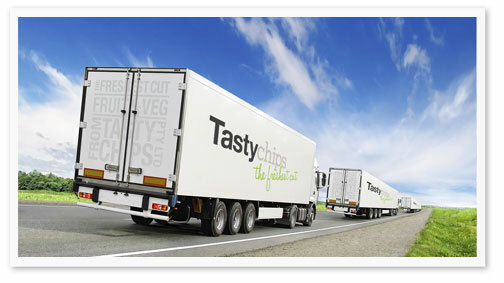 Tasty Chips moves to purpose built site. As demands in the industry grew, Tasty Chips knew it was time to make a move. 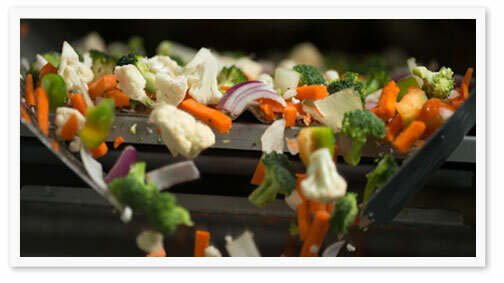 In late 2005, they moved to a new purpose built site with an upgraded state of the art facility and equipment. The extra room and added storage, allows for one way product flow and the ability to output any size order requirement. Today we have the capacity of processing in excess of 200 ton a week.